Celebrate every occassion with style. Create custom cards for every rhyme, reason, and recipient. 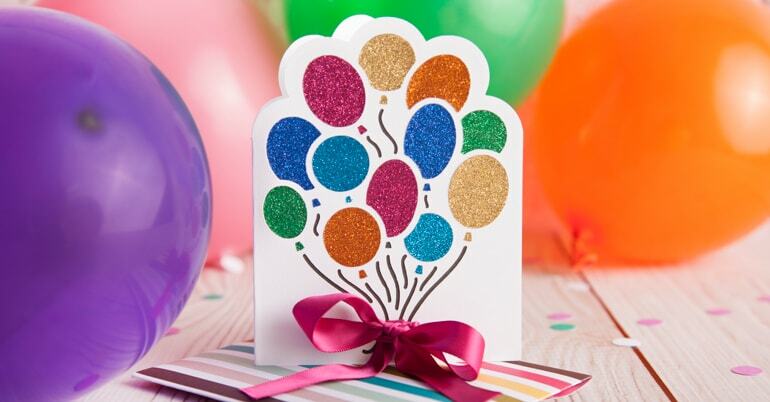 Customize ready-to-cut, thoughtful birthday cards with a few clicks – for every age and party theme. 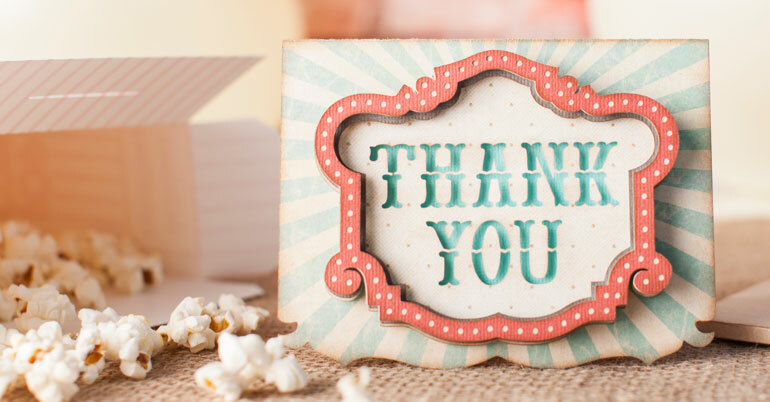 Expressing gratitude never goes out of style. Say it early, often, and with your own personal flair.